The social consequences of infertility place poor urban women in Egypt at the center of a web of tumultuous relationships with spouses, in-laws, and neighbors. 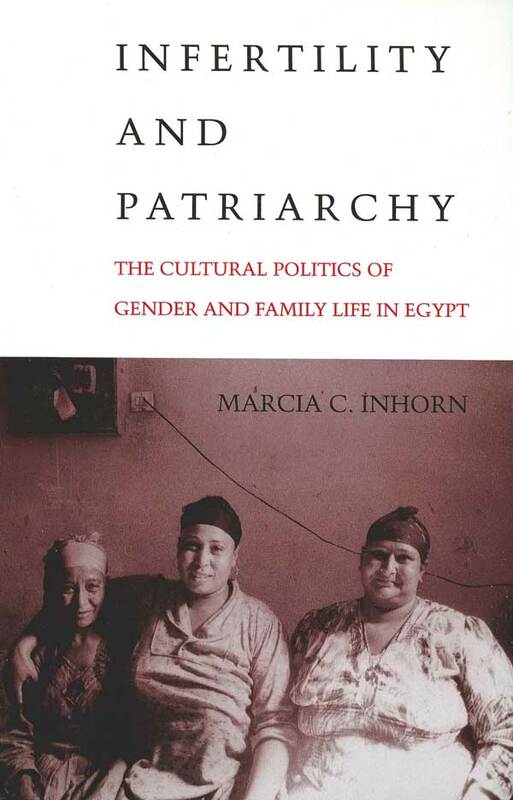 Although Egyptian patriarchy is based on the central role played by men in reproduction, women are paradoxically blamed for failure to conceive, and they often face threats of divorce or polygyny, harassment, and community ostracism. Infertility and Patriarchy explore the lives of infertile women whose personal stories depict their daily struggle to resist disempowerment and stigmatization. 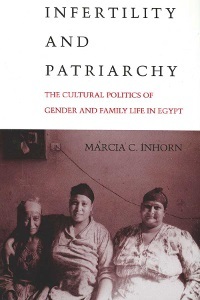 Marcia C. Inhorn has produced a unique study of gender politics and family life in contemporary Egypt, concluding that the position of infertile women in Egyptian society is being determined by complex and countervailing pressures. As the influence of the patriarchal extended family wanes in urban areas, marital bonds strengthen. 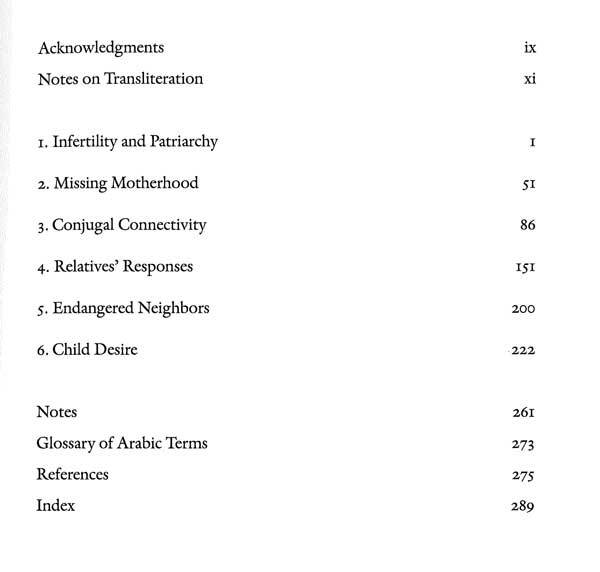 Yet, the Islamic valorization of motherhood as women’s exclusive role presents a potent threat to childless women. 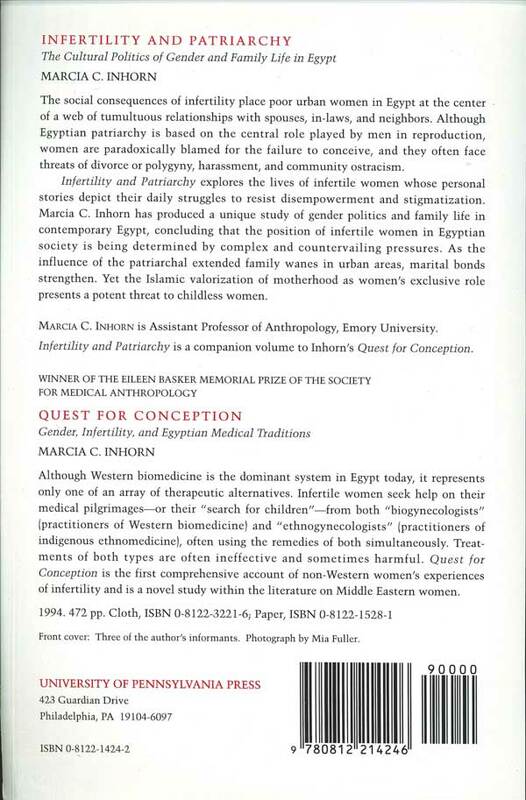 Infertility and Patriarchy is a companion volume to Inhorn’s Quest for Conception.